Oman is a country located in Middle East. 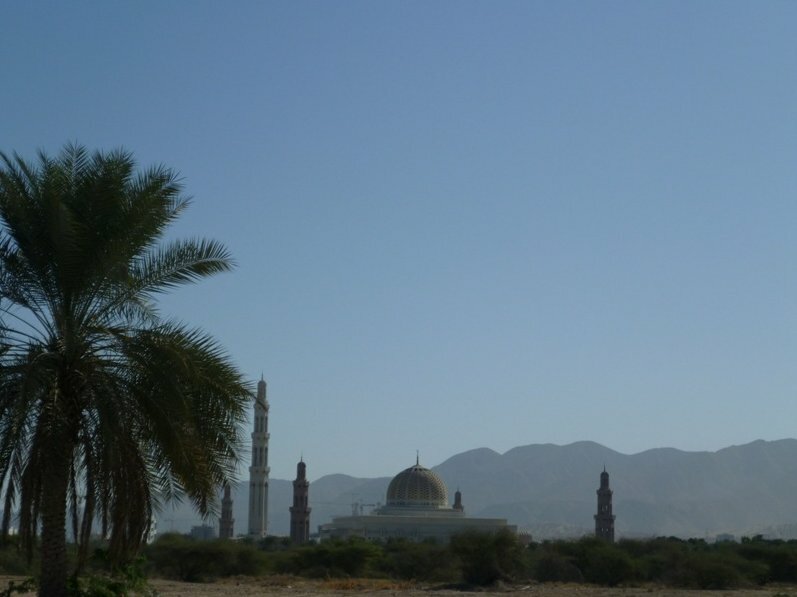 Oman's capital is Muscat and the currency is the Rial Omani. 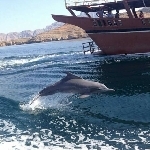 Muscat - Pictures of Wadi Tiwi in Muscat,..
Khasab - Khasab dhow cruise with Khasab sea..
My family and I just enjoyed a wonderful holiday in my homeland Oman and stayed at the Golden Tulip Nizwa located out of town and in an almost oasis like setting. I travelled to Oman earlier this month where I had to be in Muscat, the capital of Oman, for business. 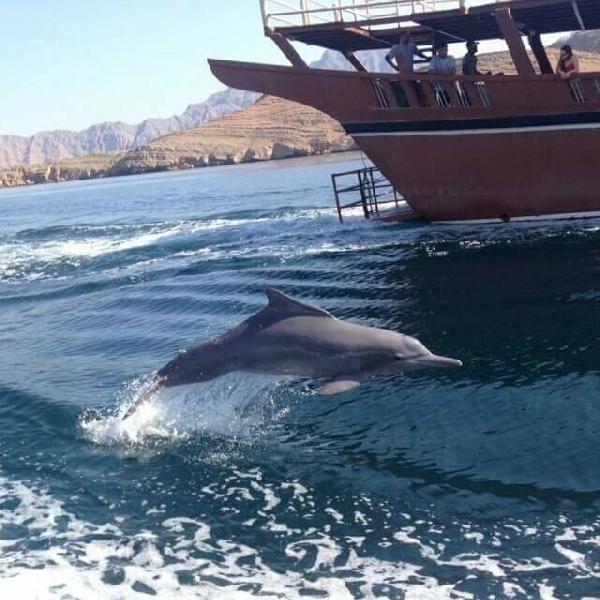 In total I stayed ten days including a weekend off which we could spend sightseeing around Muscat or in whatever way we would like to. 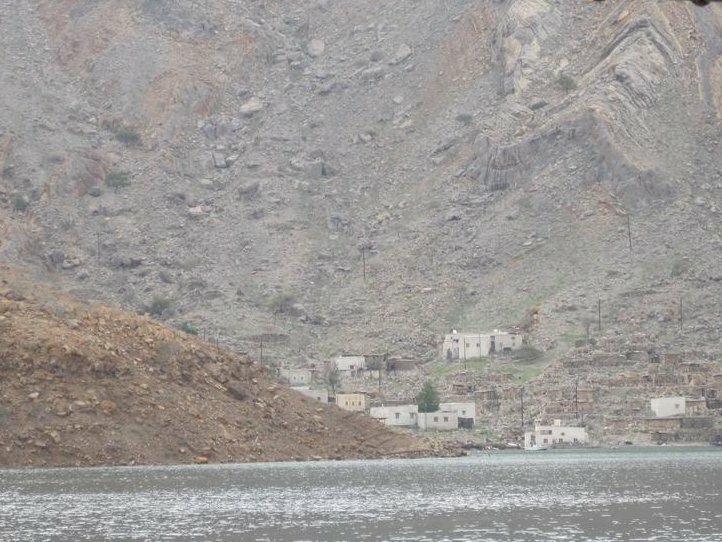 Khasab is located in the northern tip of Oman and easily reached also from Dubai as a lot of tourists decided to book tours up to Khasab because of the nice landscape and tranquil atmosphere. 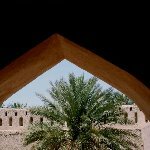 Oman is such a beautiful country that I just can't help telling people about this magical place with its enchanting landscapes and friendly people. 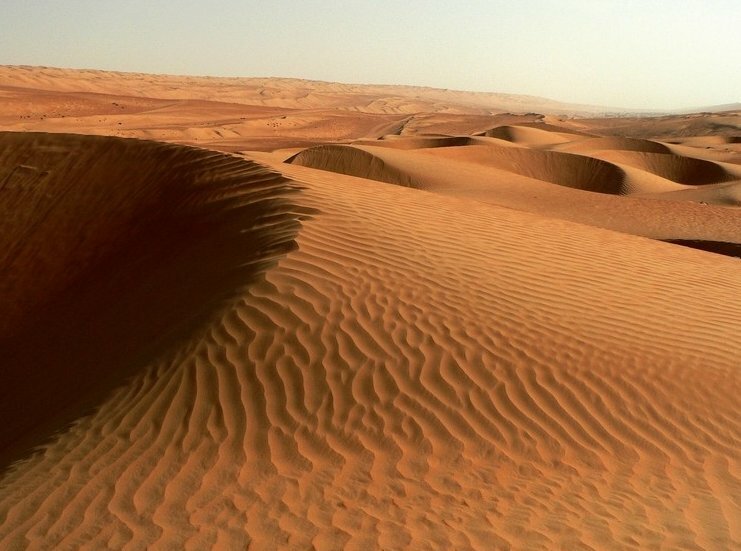 One of the tours we did in Oman and which I really liked was the Wahiba Sands Desert Tour. Under the guidance of our two guides we took off for a short dune-bashing trek in Wahiba Sands which was the ride of a lifetime.